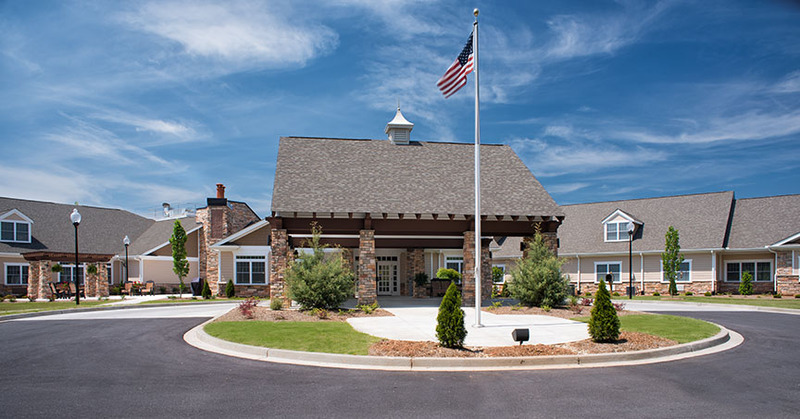 In February of 2019, Graycliff Capital Senior Housing, LLC (“GCSH”) successfully completed the sale of three (3) senior living facility located in the Greenville, SC MSA. These assisted living and memory care senior communities included Spring Park (66-units), Fairview Park (66-units), and Oakview Park (66-units). GCSH developed the new construction assets respectively in 2013, 2014, and 2015.